My river is over run with them. 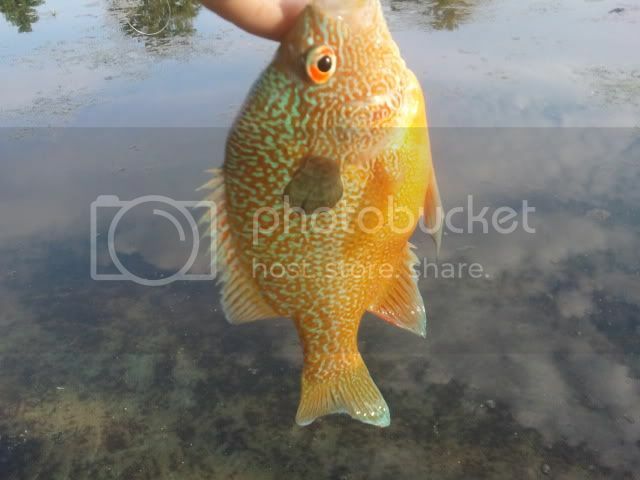 I get more excited catching bluegill. 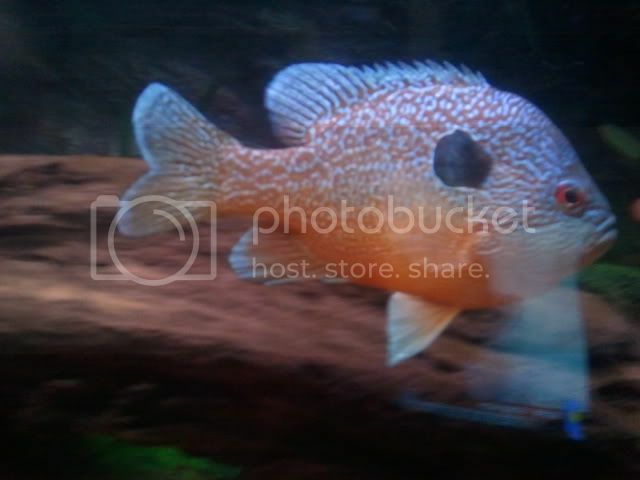 They are mean and dominate my aquariums. Sure are pretty but don't get much more than 6 in. By the way in Indiana is is perfectly legal to catch fish from the public waters and put them in your aquarium or AP setup. One of the few states that allow it. 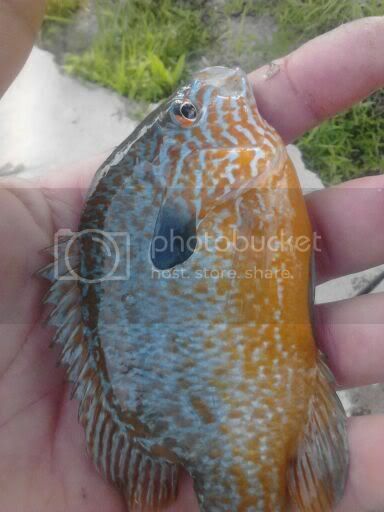 What a great looking little fish Rairdog, if I could catch them in a local creek I would have them in an aquarium too ..
Is longear another name for Pumkinseed or Sunfish? 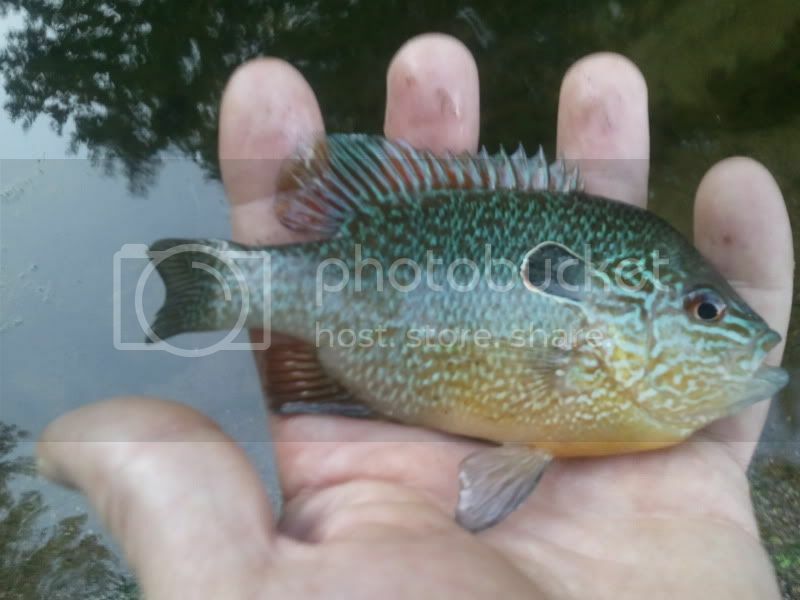 Pumpkinseed are a different species than longear. We have both in my drainage but longears dominate the rivers (current) and pumpkins are found in the lakes. Then there are hybrids of pretty much every lepomis species as far as I know. Sunfish is a general term for the lepomis family. Wow! What a great looking little fish Rairdog. No doubt by the way in Indiana is completely lawful to capture seafood from the community waters and put them in your seafood tank or AP installation. I really love it!!! Thanks Brennan, we are fortunate. I hope it doesn't change but we are started to see minnow restrictions.